My first volume of poetry is out, and it’s gorgeous! I just love what the designer has done with the image; I could sit and stare at it quite happily for hours. These are poems for adults, rather than children, although I do draw on some of this material in my poetry workshops. Copies have gone out to Westerly subscribers; non-subscribers can purchase copies either through me or the Westerly Centre. For $9.95, you receive 24 pages of poetry goodness and a CD of me reading and talking about some of the poems. It’s an incredible thing to have a little book of poems to hold in my hand, and I can’t thank Westerly and ArtsWA (who funded the project) enough for the opportunity. 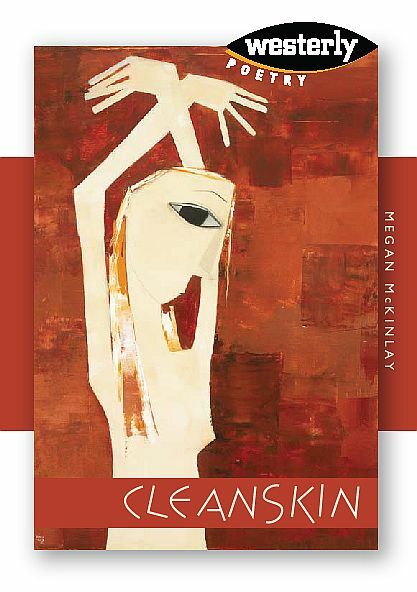 This entry was posted in Cleanskin, Poetry and tagged grants, shiny new book on November 24, 2007 by Meg McKinlay.